Greenhouse Ministries has The Rutherford/Cannon County Bar Association’s free legal clinic. At this clinic, attorneys volunteer their time to answer questions and provide free legal advice to the community. While the attorneys do not provide full representation, for legal questions, resources and advice on your legal issues, this is the place to be! Legal Clinic is every 2nd and 4th Thursday of the month, with sign in beginning at 3 p.m. …no appointments! 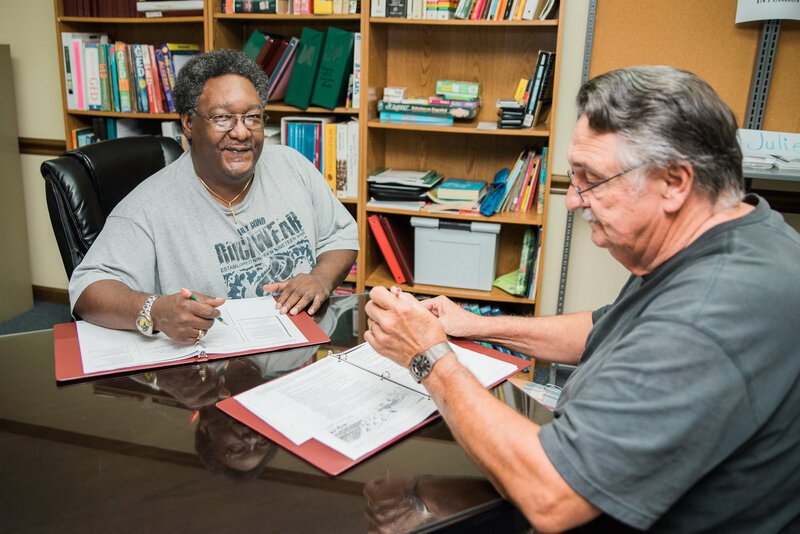 We so appreciate all the lawyers who volunteer their time every week to provide these services to our clients! Greenhouse Ministries, through local volunteers, provides relational ministries that are designed to inspire, give hope, and change lives. Tuesday - Friday: 9 a.m. until 4 p.m.